Lenovo ZUK Edge Android smartphone comes with 5.5 inches display with a resolution of 1080 x 1920 pixels at a PPI of 401 ppi. 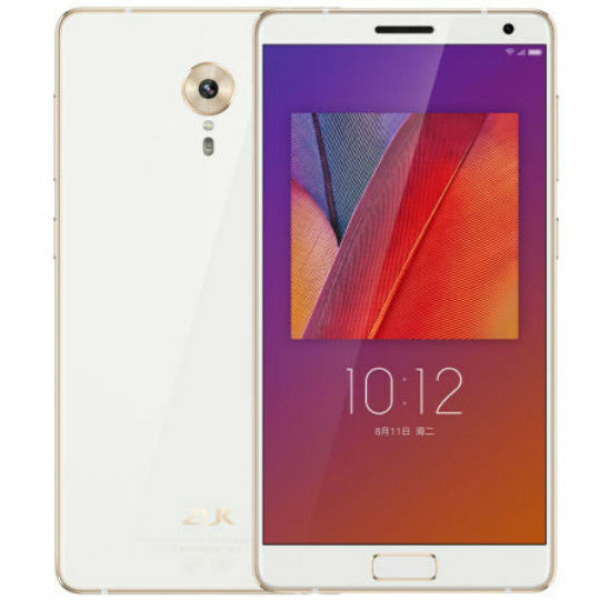 The Lenovo ZUK Edge uses Qualcomm MSM8996 Snapdragon 821 Quad-core (2×2.35 GHz Kryo & 2×1.6 GHz Kryo) processor along 4 GB/6 GB of RAM and 64 GB internal storage. The internal memory can be expanded up to 256 GB via a Hybrid microSD card. About the Lenovo ZUK Edge camera, it has a 13-megapixel primary camera on the rear and an 8-megapixel front shooter for selfies. It runs on Android OS, v7.0 (Nougat) and is powered by a 3100 mAh nonremovable battery. It has dual Nano SIM setup and for connectivity options, it gives Bluetooth, GPS, Wi-Fi, FM, 3G and 4G LTE. In Sensors: Accelerometer, Fingerprint, Gyro, Proximity, compass and heart rate monitor.